Do you want to improve your smile? Cosmetic dentistry is the answer. You can fix your teeth aesthetically and improve your smile through teeth whitening, dental bonding and porcelain veneers, among others. Cosmetic dentistry is focused on enhancing the patient’s smile and the overall appearance of the teeth. The emphasis is not on the health, but on the aesthetic of the teeth. It involves performing several procedures to make the teeth as good-looking as possible. There are dentists who specialize in this field. And it takes years of study and experience to be able to do that. This field goes beyond traditional dentistry. Its ultimate goal is to help people achieve a wonderful, natural smile. Composite Bonding– This involves attaching tooth-colored composite to the teeth. It helps in improving the strength and appearance of chipped teeth. Whitening– This can be done at home or in the dental clinic. There are various teeth whitening products available in the market. But if you want better results, you can go straight to the dentist. This is an expensive way to improve the appearance of your smile. Veneers– This comes in either composite or porcelain. 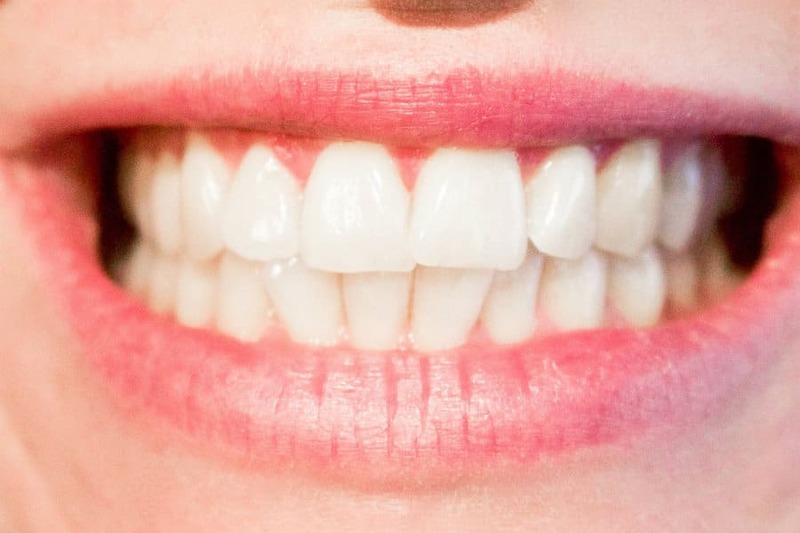 The veneers are designed as substitute for tooth enamel. They are thin but hardshells that can cover various dental imperfections. They are tooth-colored, which ensures a more natural result. Crowns– Crowns are usually made of porcelain. They are used to cover heavily damaged teeth. They are natural-looking. Clear Orthodontic Aligner­­s- These are the most modern cosmetic dentistry options for crooked teeth. Like dental braces, these aligners also straighten teeth. However, they do away with the metal braces, which make them more natural-looking. Porcelain Bridgework– This is designed to replace a missing tooth. The bridgework is attached to the natural teeth and to fill in the missing tooth. Implants– This is more advanced than bridgework. It is used to replace a missing tooth, but focuses on the root portion. The implant, which is usually made of titanium, are fitted with a crown into the space where the missing tooth used to be. Fillings– Unlike traditional fillings, modern ones are tooth-colored. They are natural-looking and barely visible. Tooth Contouring and Reshaping– These are two of the modern cosmetic dentistry procedures. They are used to reshape and smooth out the teeth. The dentist uses either a drill or a laser. Gum Surgery– If the gum needs improvement, this cosmetic procedure is resorted to. It is a minor surgery necessary to reshape and improve the appearance of gum tissue. If you are looking for a cosmetic dentistry center in Arizona, check out East Valley Dental. We have cosmetic dentists who are well-trained and highly skilled. We can perform a wide range of cosmetic treatments. You can check out the before-and-after photos of our procedures for your reference. We continually innovate through continuing education and by keeping up with the latest trends and techniques of cosmetic dentistry. If you are concerned about cosmetic dentistry insurance, consider choosing our center. If you are unsure on which center in Arizona to choose, you can check out the list by the American Academy of Cosmetic Dentistry (AACD). It is a leading professional organization which has over 7,000 members. Moreover, if you are concerned about how much does cosmetic dentistry cost, we can provide you with an estimate. The cost varies, depending on your individual needs and the kind of cosmetic procedure that’s right for you.